In health and social care settings, it's important to remember that not everyone uses words to communicate. 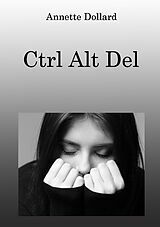 This uniquely inspiring book is co-produced with service users from Communicate2U, a not-for-profit organisation that works to improve the experiences of people who may be vulnerable because of their communication style. 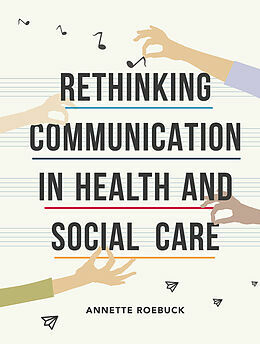 Providing detailed case examples and fun, practical exercises blended with examination of key research and theory, Rethinking Communication in Health and Social Care equips readers with the knowledge and skills required to interact with service users in a way that empowers them and creates a positive difference in their lives. Tackling issues such as body language, the roles of pitch and silence, and the effects of the physical environment on communication, the book offers a range of features to help you develop a truly inclusive health and social care practice. 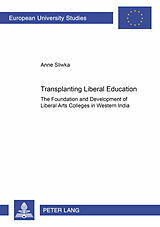 Each chapter includes: . Thought-provoking case scenarios to help you apply theory to everyday practice . A wealth of questions and activities to help you reflect on what you have learned . Links to online materials, including videos put together by service users, which will enable you to learn from the real communication experts. 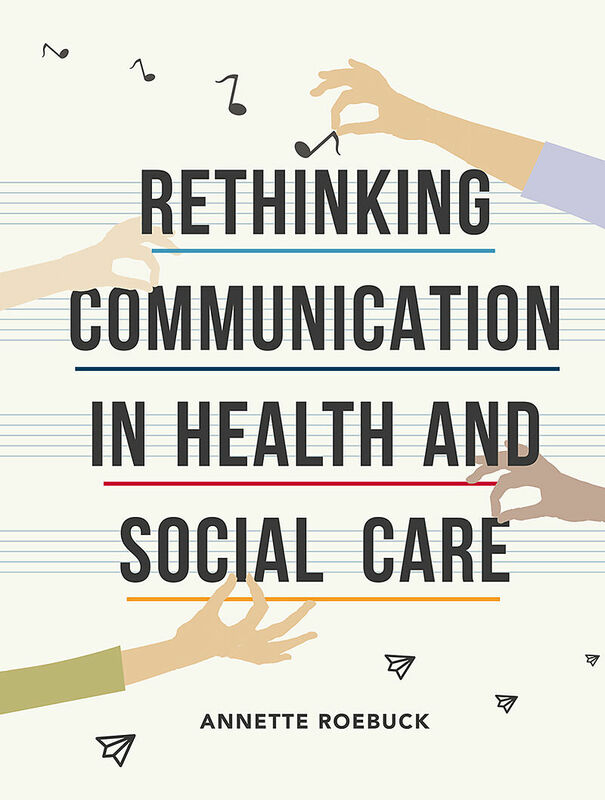 Accessible yet highly informative, Rethinking Communication in Health and Social Care is essential reading for students and professionals across the full range of health and social care disciplines - from social work and counselling to nursing, occupational therapy and beyond. Introduction .- Chapter 1: Culture and Communication .- Chapter 2: Values, Power and Communication .- Chapter 3: Word-Based Interpersonal Communication .- Chapter 4: The Musical Aspects of Communication .- Chapter 5: Body Language .- Chapter 6: Environmental Aspects of Communication .- Chapter 7: Performing Inclusive Health and Social Care Scripts.